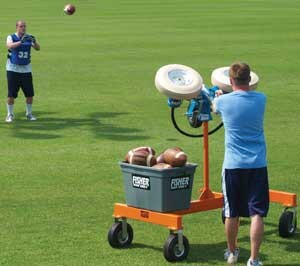 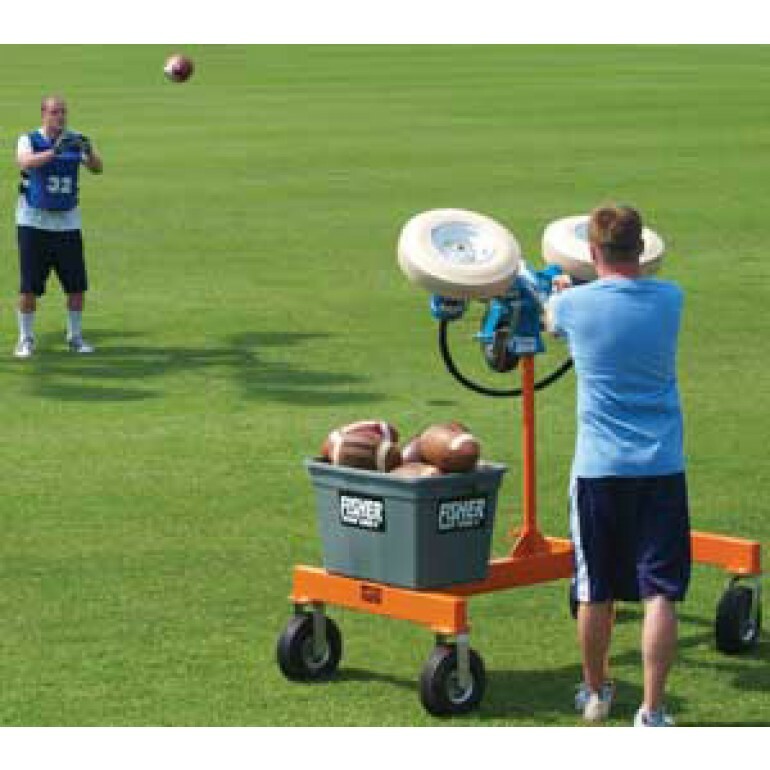 The JUGS Machine Cart allows you to move your JUGS Machine to the most convenient spot for practice. 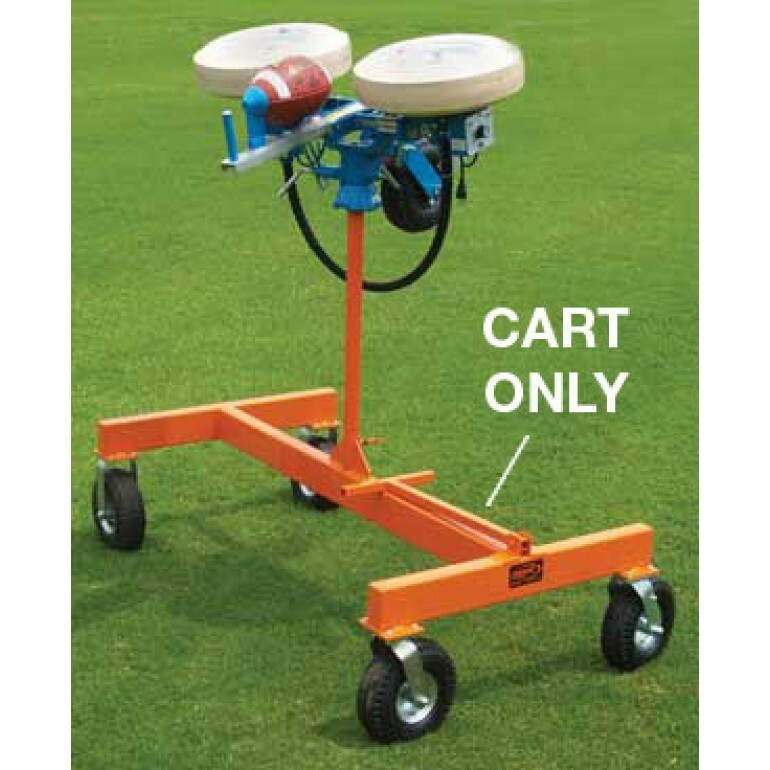 Large pneumatic wheels allow for easy mobility over any surface without damaging turf. 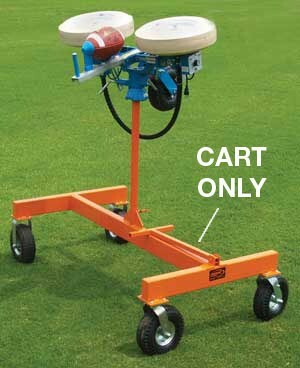 Front wheels swivel 360 degrees for easy maneuverability across any playing surface.